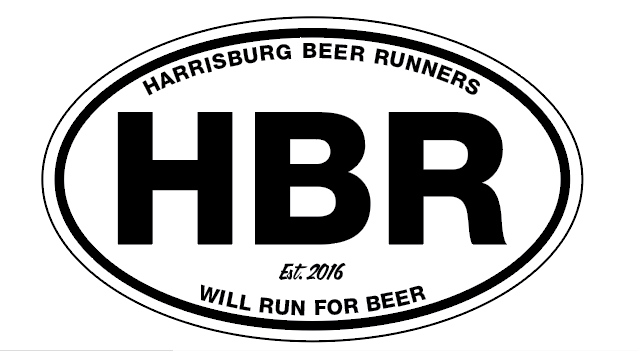 Fill out the form below to order your Harrisburg Beer Runner shirt! Please fill out one form per shirt order. Custom magnets will also be available for $3.25. $20 per shirt. Pre-pay via paypal sent directly to garf243@gmail.com. Orders due April 20!